You are a Scientist who has just performed an experiment to investigate if increased levels of Carbon Dioxide result in higher levels of Plant growth. 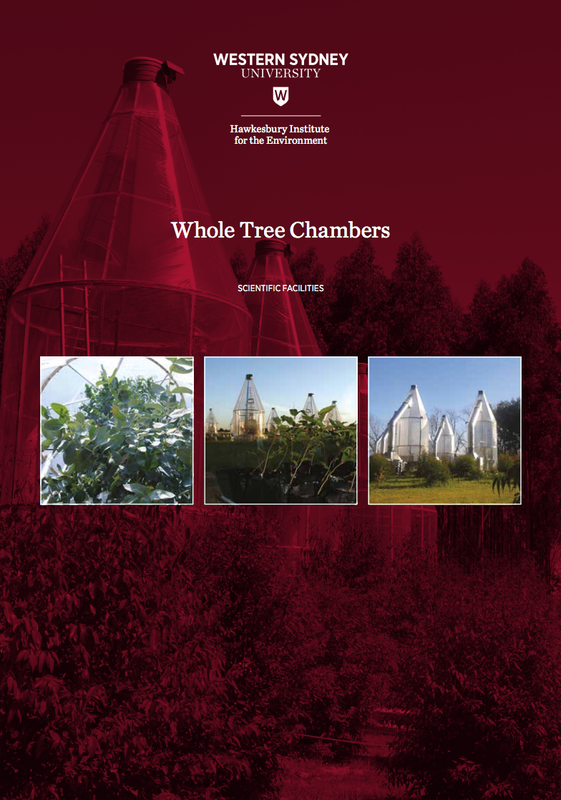 You performed your experiment in a fictional facility called NewEnglandFACE (New England Forest Free-Air Carbon Dioxide Enrichment) or a fictional facility called NewEngland Whole Tree Chambers. 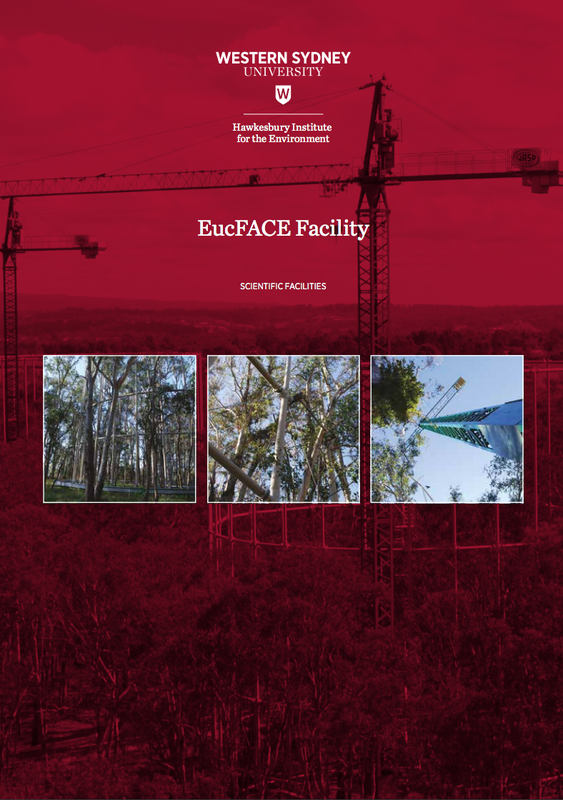 This facility has the same dimensions and parameters as the EcuFACE facility in Western Sydney. Abstract - Brief summary of your (theoretical) experiment, its setup / operations and its findings and conclusions. 1 large paragraph - No references. Introduction - Summary of the current knowledge in the field of climate science, atmospheric carbon dioxide concentrations and fluctuations, effects of heat stress / increased carbon dioxide emissions. Must contain references using APA 6th style referencing. resources have been included for you below. Discussion - This must include reference to your results and comparisons to other data and conclusions that have been drawn with other studies. You will also need to include your prediction here for your unknown value. Conclusion - Half a page of concluding remarks about your study and possible further questions and hypothesis that have resulted from your investigation and research. You must include at least 6 references. These need to be sited correctly using the APA 6th Style referencing. 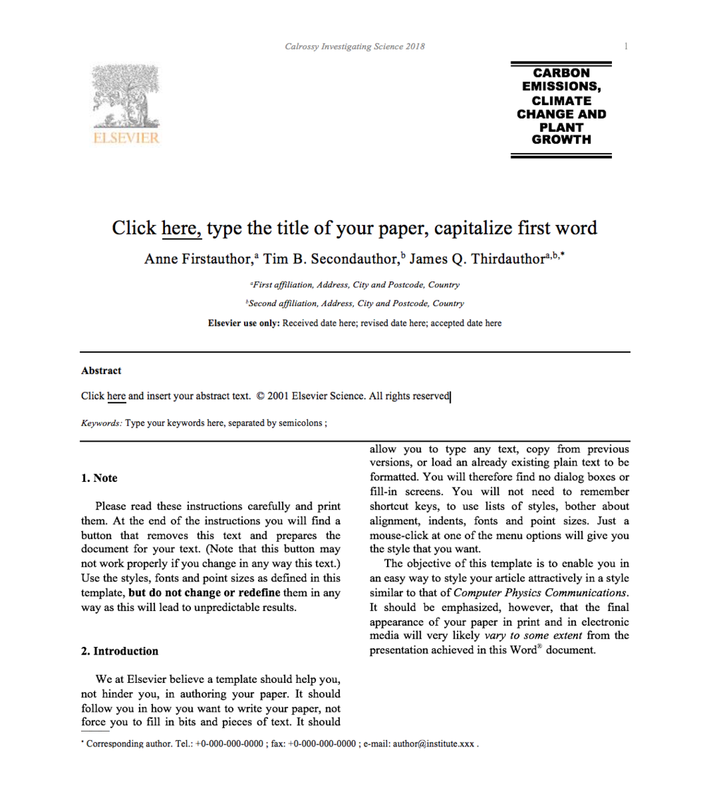 The button below has a link to Sydney Universities guide on how to reference using APA 6th. 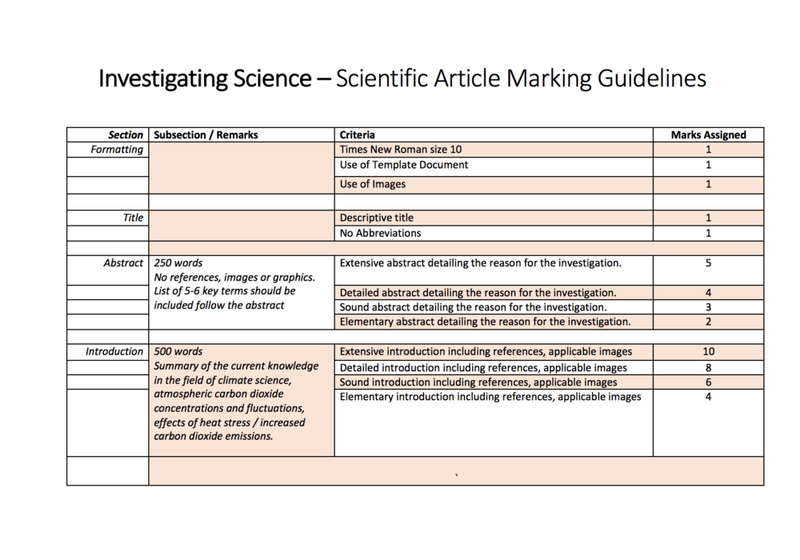 Inquiry question: How is secondary-sourced data used in practical investigations?